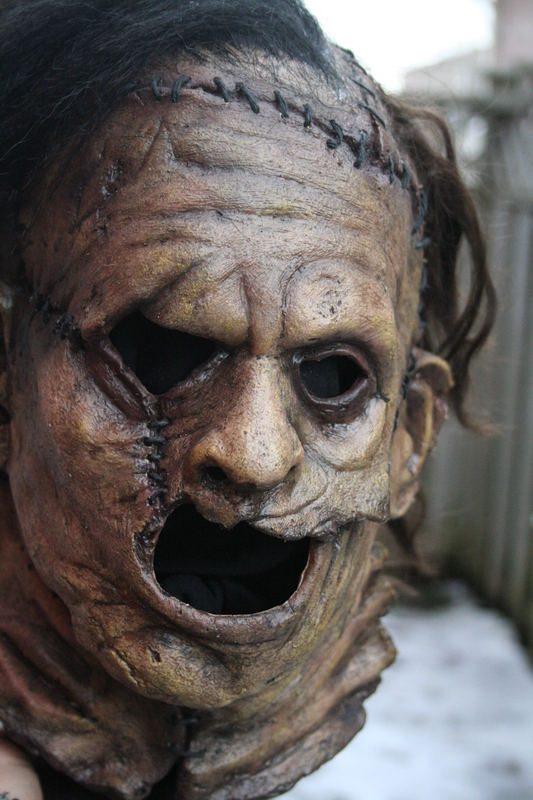 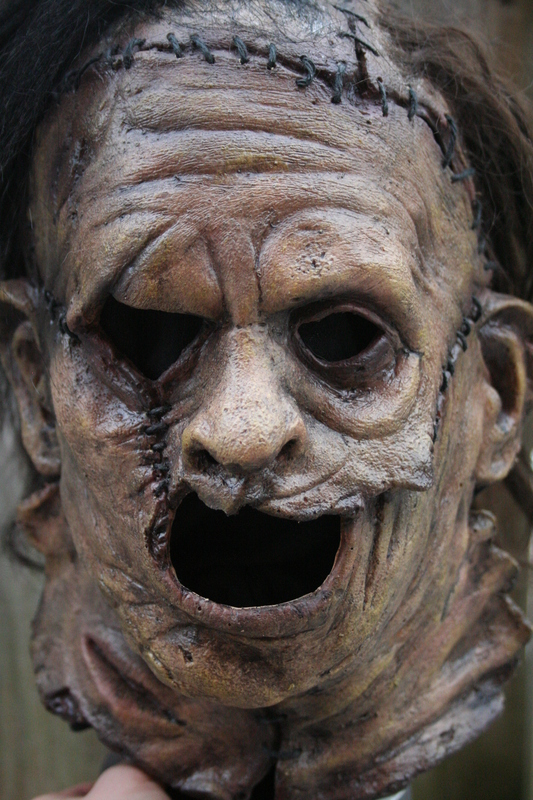 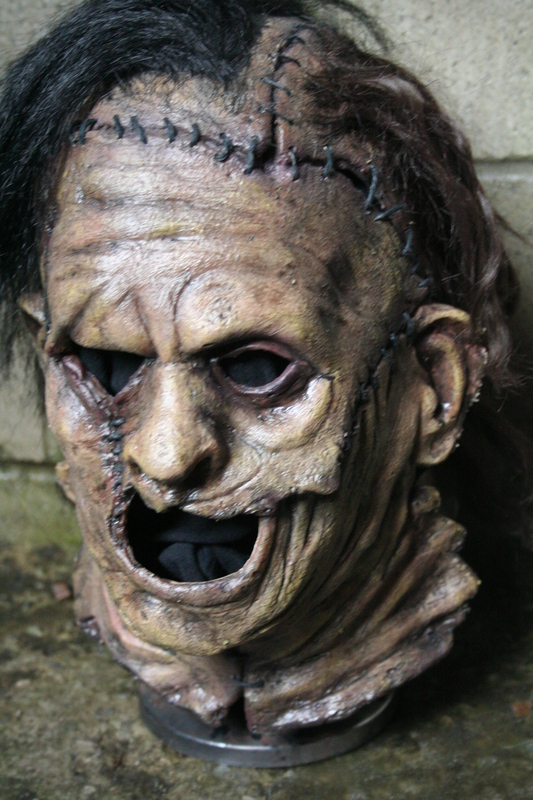 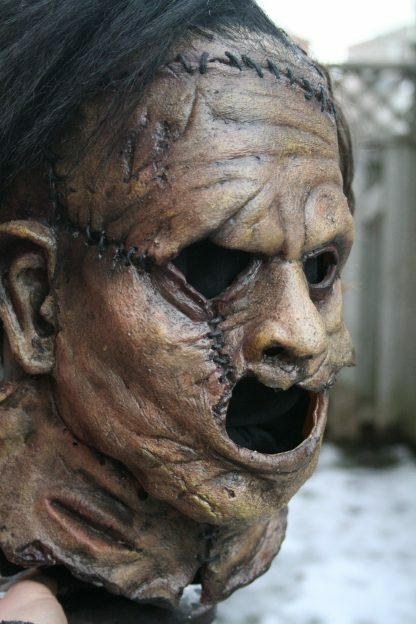 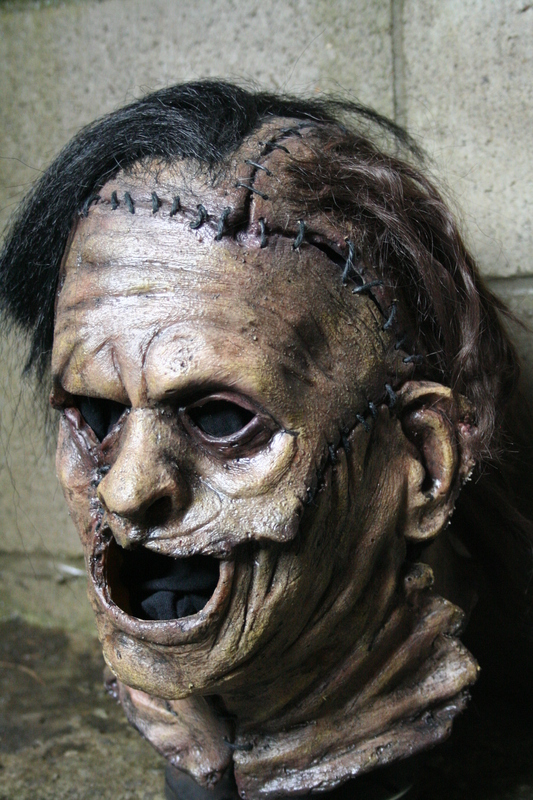 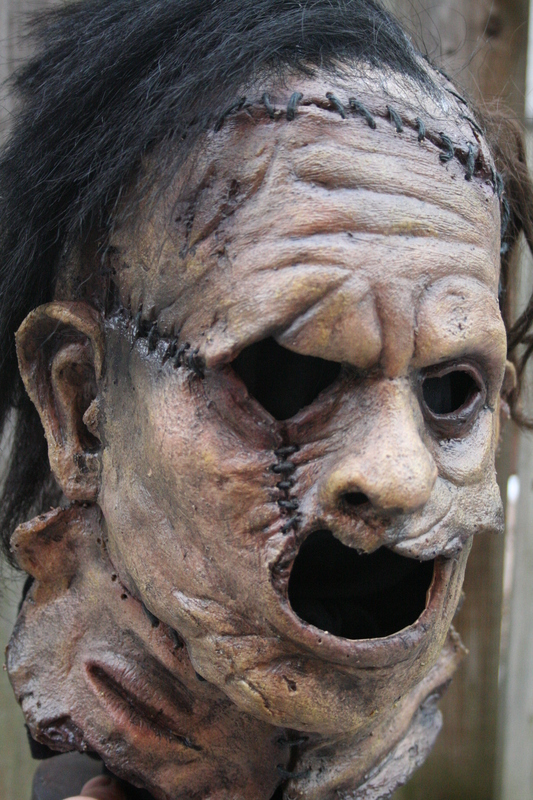 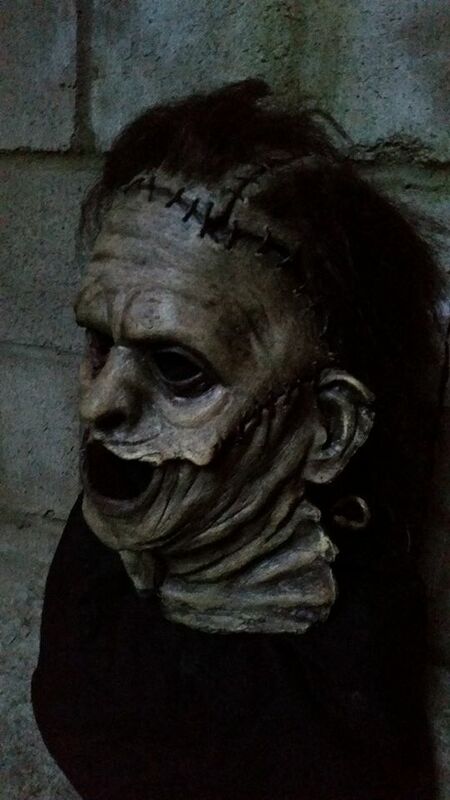 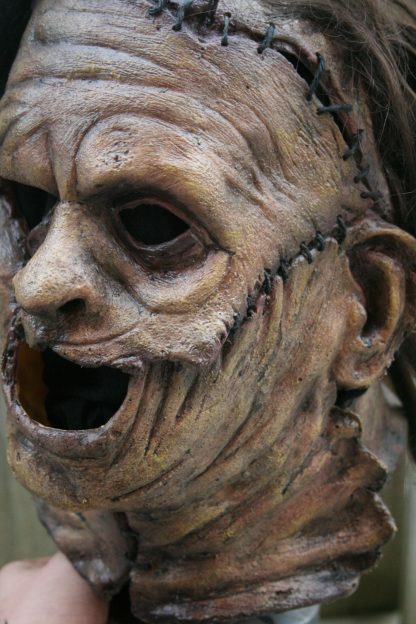 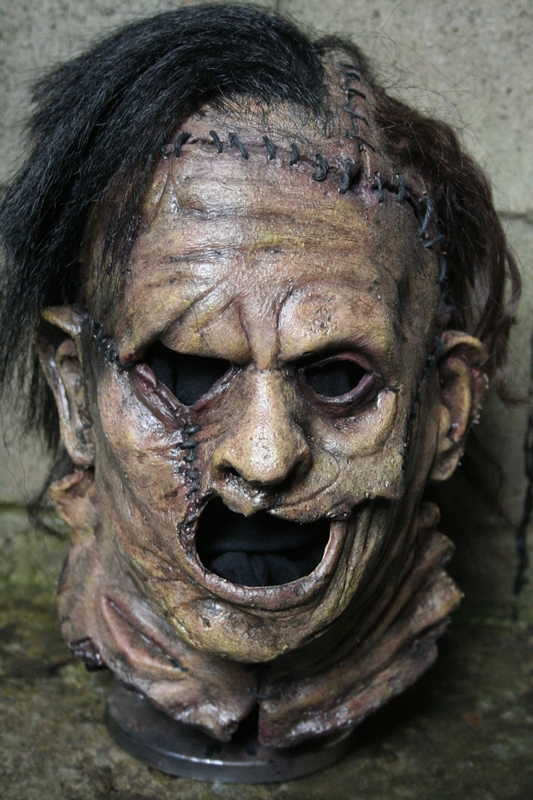 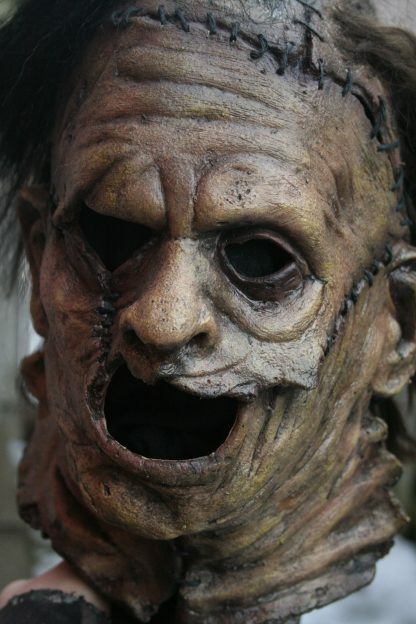 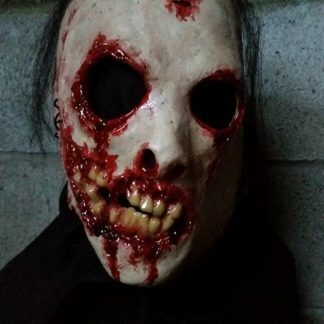 This is a handmade, hand-painted movie quality latex mask. 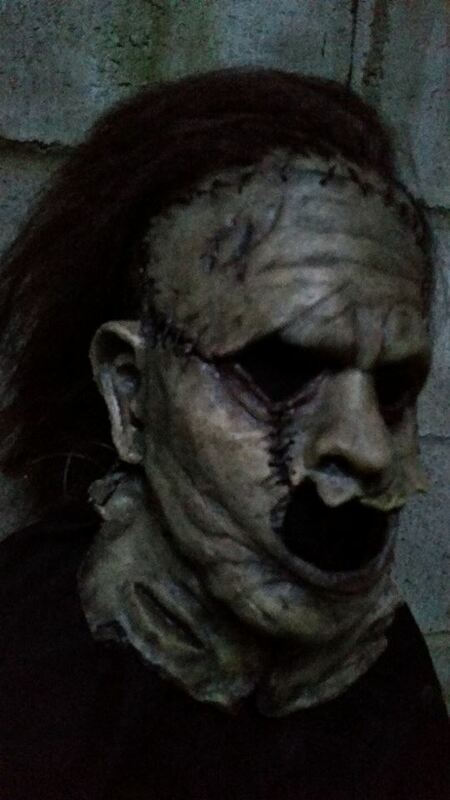 Cast in high grade medium thick latex. 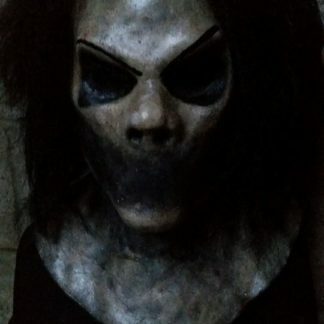 This mask is stitched with black hemp cord. 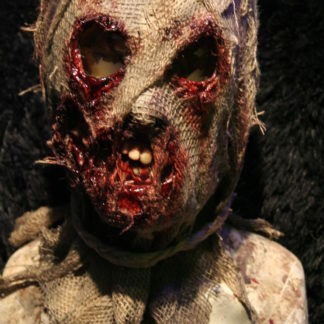 This mask features hand laid hair. One size fits all. 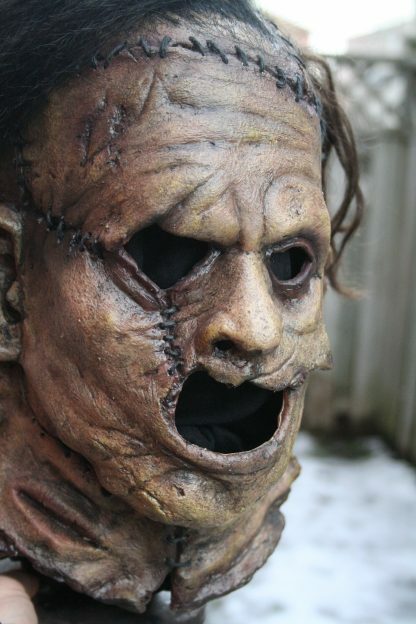 Perfect for the horror fan, the Halloween enthusiast or anyone looking to keep EVERYONE a safe distance from your property.